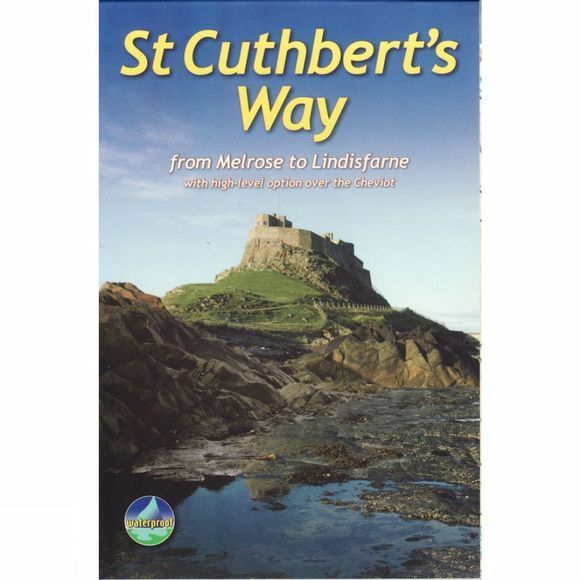 Follow the footsteps of St Cuthbert in this easy-going walk of 62 miles (100 kilometres) from Melrose Abbey in the Scottish Borders to the Holy Island of Lindisfarne in the North Sea. The route winds alongside the River Tweed, includes a section of Roman road and passes castles, hill forts and ruined abbeys. Its summit is Wideopen Hill (368m/1207ft), and its barefoot finale is the Pilgrims Path to Lindisfarne with its priory and castle. The route is fully waymarked, the gradients are modest and it has welcoming BandBs and pubs at strategic intervals. Most people will complete it comfortably within 5 or 6 days.